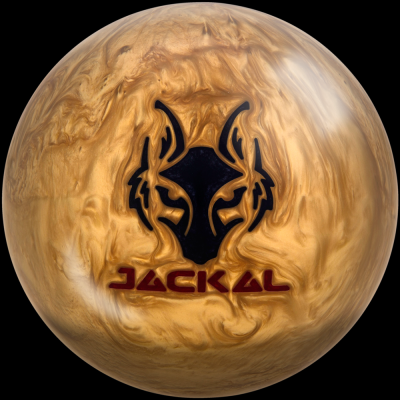 The new Golden Jackal™ brings the legend of a pearl Jackal™ to life. Providing more length through the oil, the Golden Jackal™ displays an impressive backend motion. Never before has there been a Jackal™ with this kind of agility and speed! The Golden Jackal™ features the latest Predator™ V3 asymmetric weight block to provide massive track flare potential and hooking power. This technology also produces a very low RG so the Golden Jackal™ is easier to rev, making it more forgiving on heavy oil patterns than higher RG balls that may slip past the proper transition point. For generating powerful angle in high volume environments, the Hexion™ SE cover is incredible. 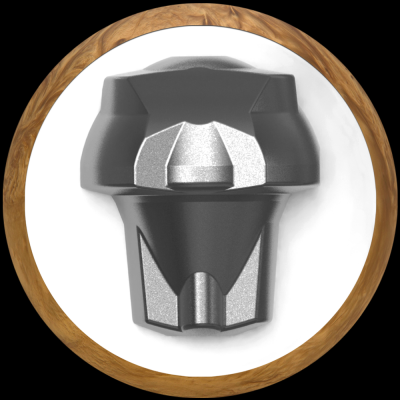 This Strength Enhanced version of Hexion™ technology produces outstanding down lane motion without sacrificing traction in the oil. The factory finish on the Golden Jackal™ cover stock is 4000 Grit LSS.